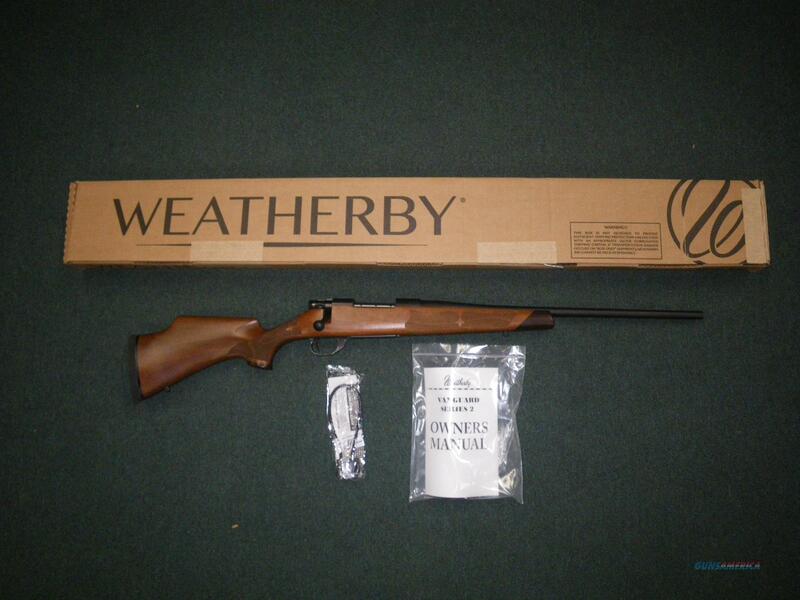 Description: You are bidding on a Weatherby Vangaurd Camilla in 243 Win with a 20" Barrel. I am a huntress who loves everything about the pursuit and will never surrender my femininity. It’s how I was made – with a form designed by women, for women. My graceful lines are befitting of the way I fit female shooters – with a shortened 13” length of pull, slender forearm, a slimmer grip with a gentle palm swell, and a higher comb for optimal scope-eye alignment. Even my recoil pad is special with an ergonomic cant to nest into the way a woman’s shoulder is built. I am a huntress, and my time has come. Displayed images are stock photos. Any questions please feel free to ask (our phone number is in the additional information tab above).